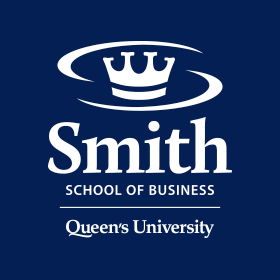 QSB grad Steve Sousa, MBA’11, is one of three Queen’s alumni to take a spot this year in the prestigious Top 40 under 40™, a national program founded and managed by the Caldwell Partners honouring Canadians under the age of 40 who have reached a significant level of success. Flags on campus are lowered and will remain lowered until Friday, April 29 for Professor Emeritus Cecil Law. At no other point during the season finale of Dragons’ Den did things get more heated than when Ethical Ocean entered the Den. The company’s socially-minded entrepreneurs, including QSB alumni Chad Hamre, CEO, EMBA’11, and Brenna Donoghue, President, Marketing & Sales, MBA’09, run an online marketplace for organic, fairly traded, and eco-friendly products.